Rapid flexion and extension of your spine during car accidents can injure your muscles in the neck, shoulder, and back area. Chiropractic treatment can stretch the tensed and rigid muscles to alleviate pain. These stretches can reduce the pain and tightness in the neck, initiating the path to healing and wellness. These exercises can reform any alignment problem in your spine while allowing the body to heal itself. The right spine alignment can stabilize your neck muscles to handle the movement patterns more fluidly without pain. These chiropractic exercises and activities can treat any major trauma to the neck area that can impair movement. 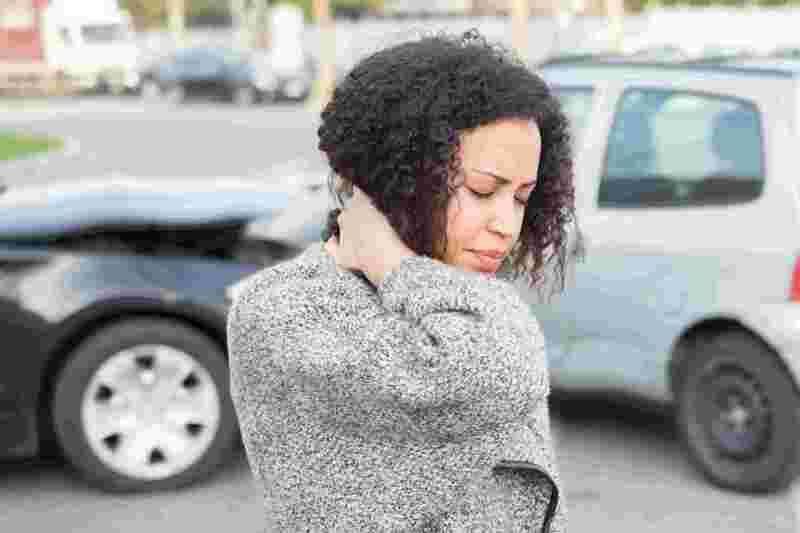 One or more chiropractic treatment options can be initiated to cure whiplash injuries faster. It may include several changes to the lifestyle combined with any other chiropractic treatment pattern to restore health successfully. These activities focus on how to go about doing daily work without putting strain on the injured area of the body. Practicing such activities can help your body to work well and cure ailments faster. The main purpose of this treatment is to restore health by releasing pressure and pain from your body and by realigning your spine. As every car accident is different, your chiropractic treatment for whiplash injury would be unique as well. Contact us and our team of experts would guide you to a treatment plan that you need for a quick recovery.